Your veterinary anesthesia monitor may be the most critical device in your practice for improving patient outcomes. Don't compromise your level of care with low-quality imported equipment that may be complicated to use. 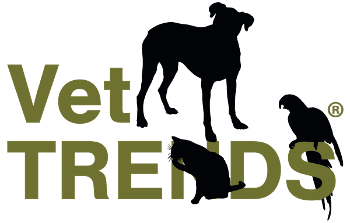 VetTRENDS® are designed with simplicity in mind. 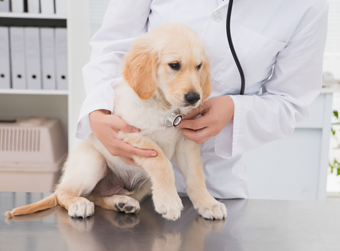 They can be easily used by a vet technician, and they're manufactured in a quality-controlled facility here in the United States. Our vital signs monitor is specifically designed for veterinary patients. The human patient is very different from the veterinary patient, and our monitor incorporates algorithms that better meet the needs of your four-footed friends. Reach out to us for more information. We're happy to discuss the details of our superior technology. 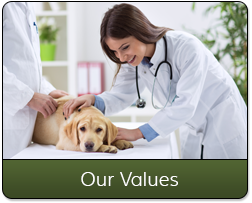 Most of our clients are veterinary critical care centers, and Veterinary schools. We offer national and international shipping. 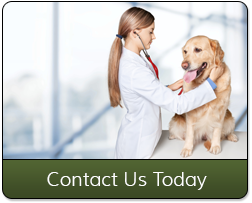 Call us to learn more about our state-of-the-art veterinary monitor. 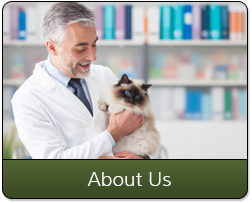 Our company has been supplying high-quality veterinary equipment since 2001. 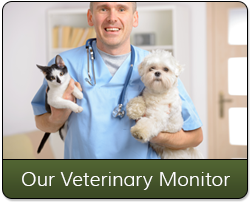 We now offer an outstanding monitor that accurately tracks the vital signs of veterinary patients. Jim Arnold, our director of product management, holds a degree in biology. He worked in the medical field on the human side for many years, and since 2001 he has dedicated himself to helping veterinarians and their patients.